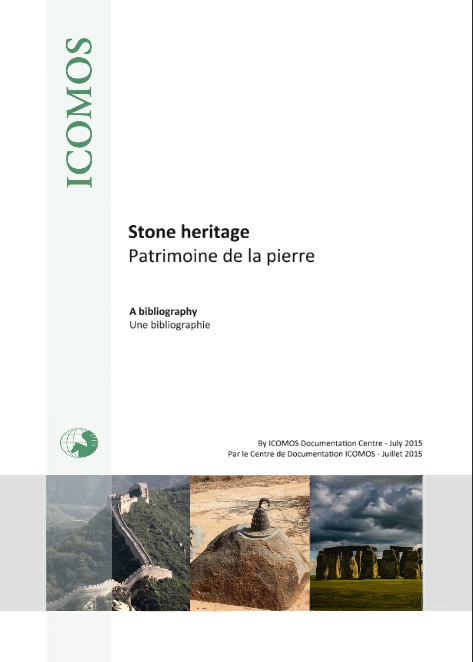 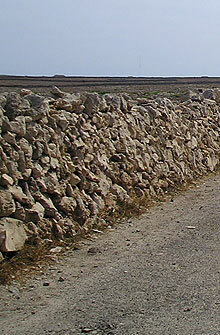 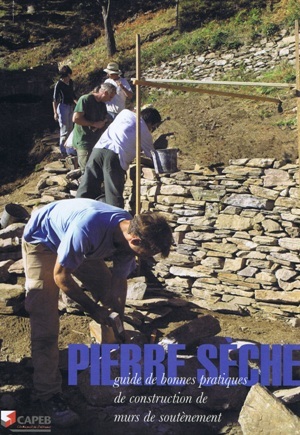 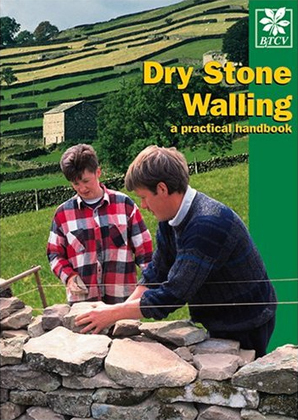 Bibliography list of the documents (books, articles, book chapters…) about dry stone. 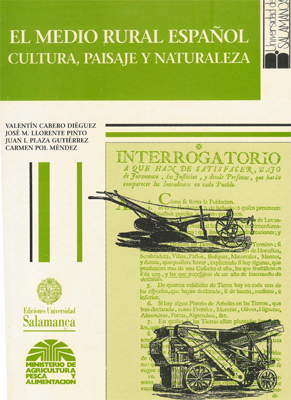 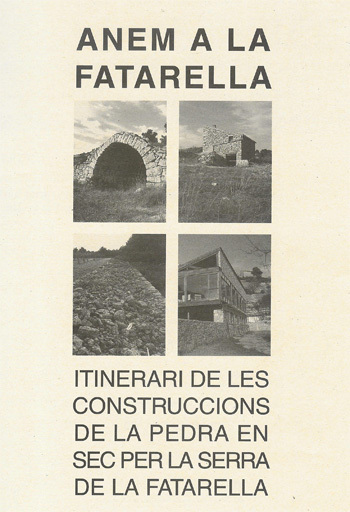 All this documentation is available in the documentation centre of the Landscape Observatory of Catalonia. 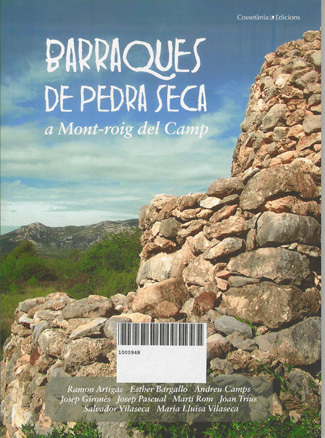 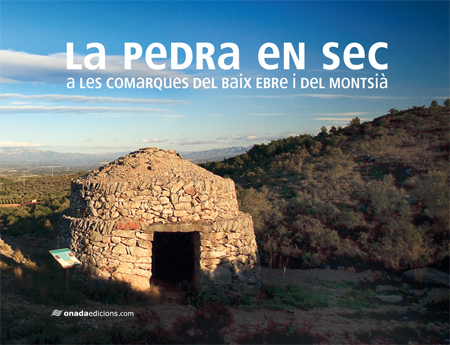 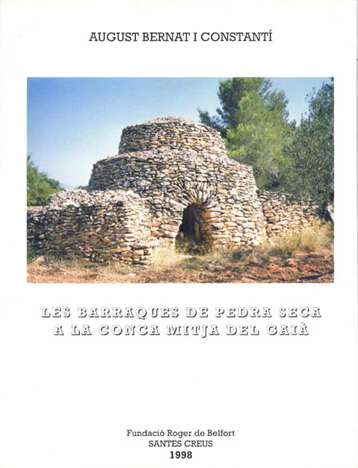 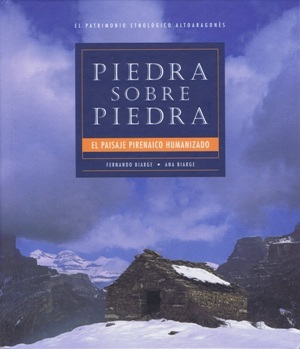 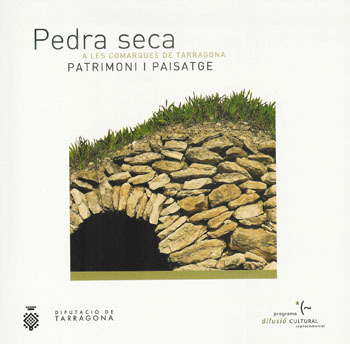 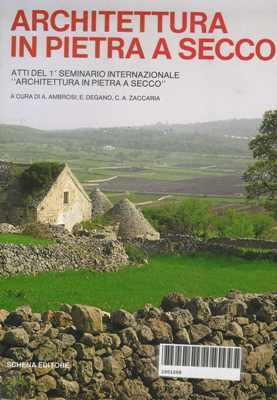 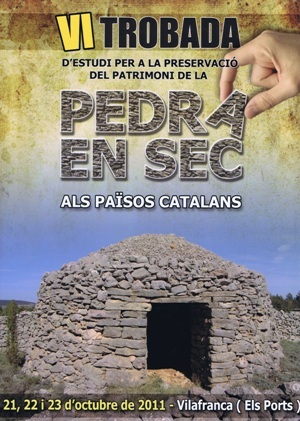 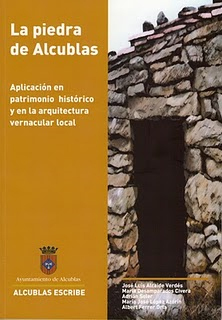 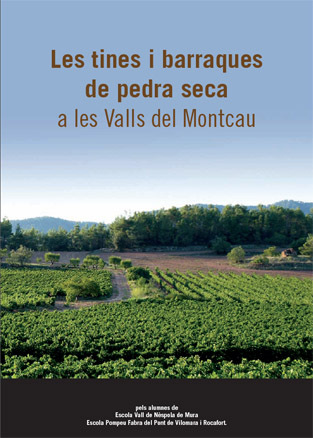 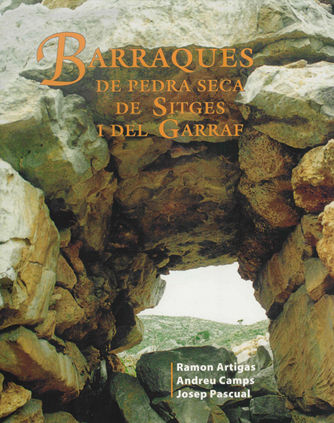 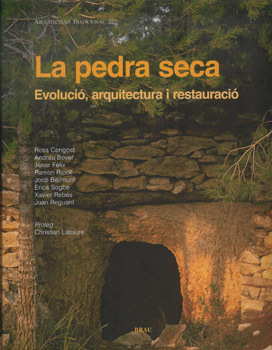 You can find more bibliography at the website of Associació per la pedra seca i l'arquitectura popular.